Despite your ghosts, Merry Christmas & Happy New Year. 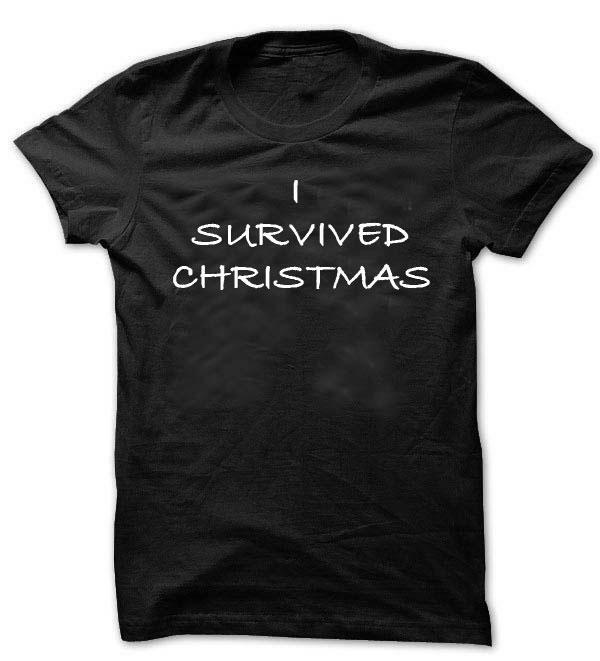 Yes, you survived I am glad to hear and you did get the t shirt to prove it! Greg, I didn’t actually get this T-shirt. It’s a google image. LOL. The t- shirt google image or not, adds the perfect touch!